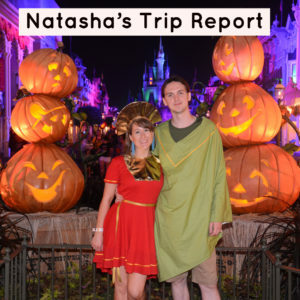 Natasha came from the UK for a long Disney World trip that included a stay at Port Orleans Riverside, Kennedy Space Center, Universal, the Halloween party, lots of great dining, and navigating with a specialty diet. Hear all about it. 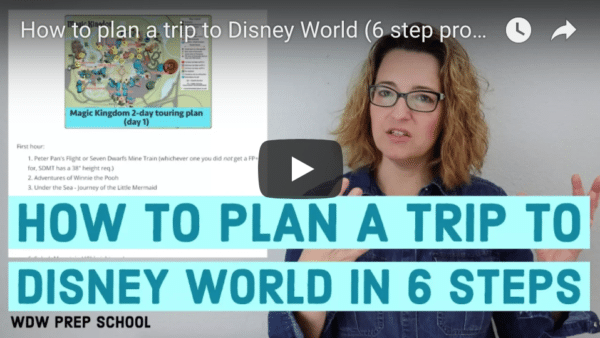 I also have a quick tip to help some save money on flights. "Our family of 3 just planned a short trip over Christmas. The flights from MCO to our home airport in North Carolina on Southwest were only $59 each, but the flight to MCO was three times as much. Using our Costco membership, we were able to book a one-way intermediate size car rental for under $100. So we will drive down and drop the car off at MCO and fly back and the end of our trip. For those who live within driving distance and have time to spare, this is a way to save some money!" I enjoyed this, especially as also from the UK and married to a vegetarian. I’m excited to hear this one, I’m another UK listener and we tend to take longer trips so will be fun to hear.